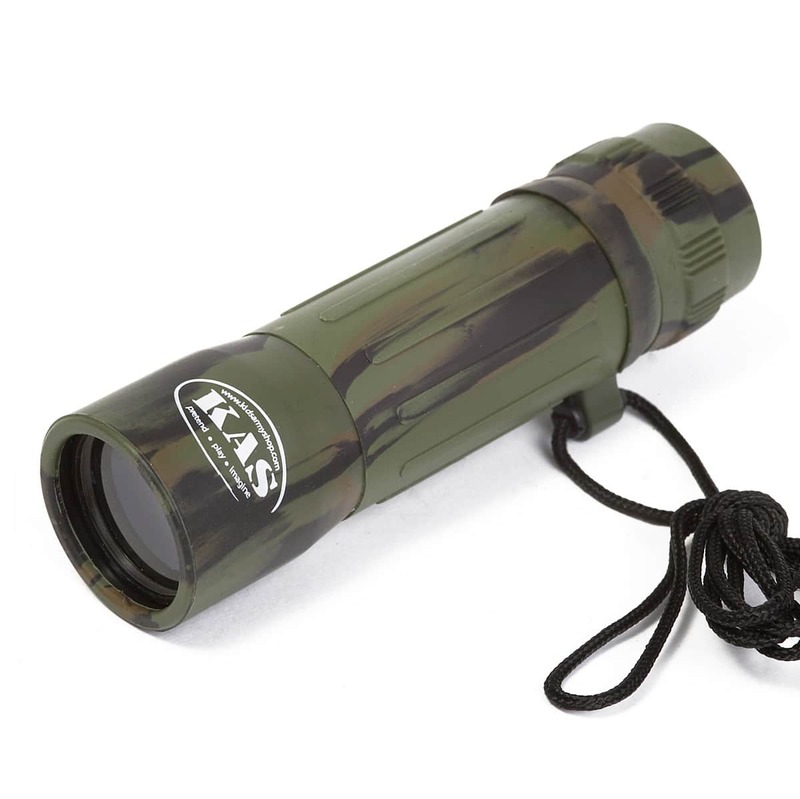 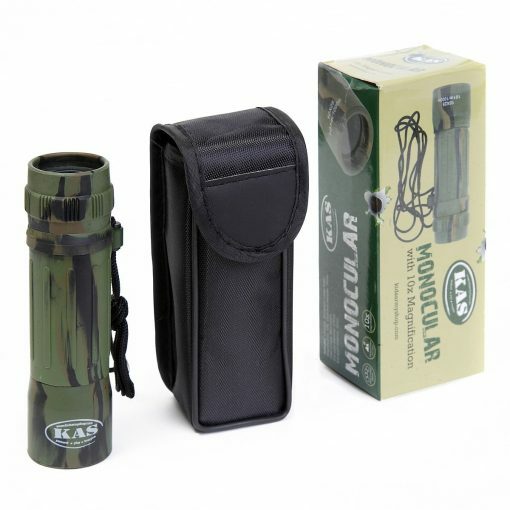 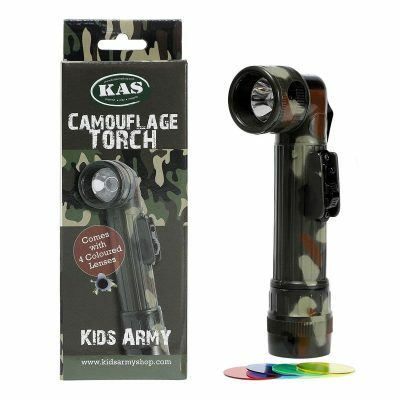 Camouflage Monocular helps you explore the outdoors up close. 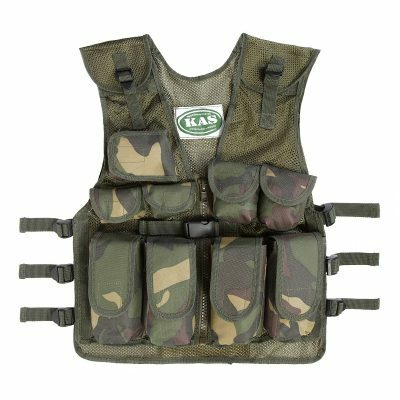 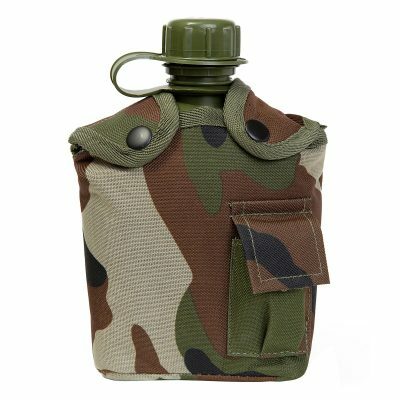 Also being lightweight it won’t take up valuable room in your kit bag. 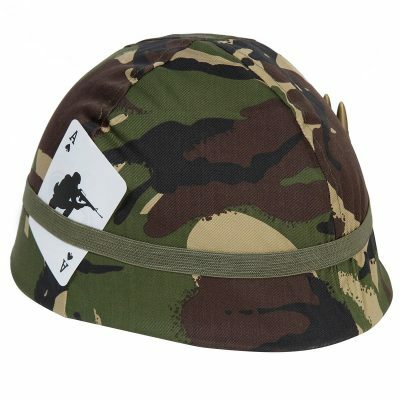 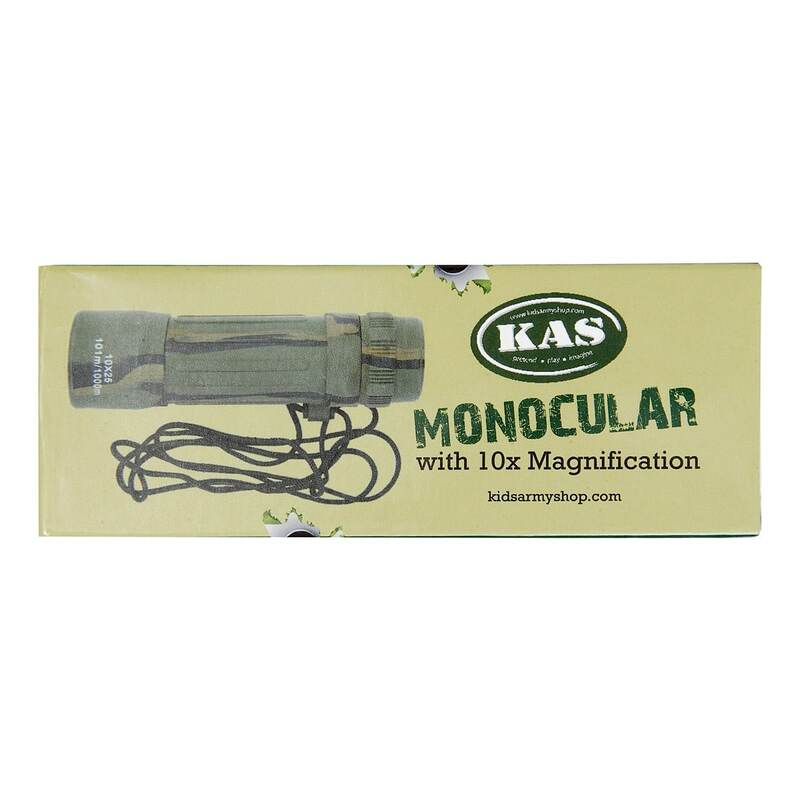 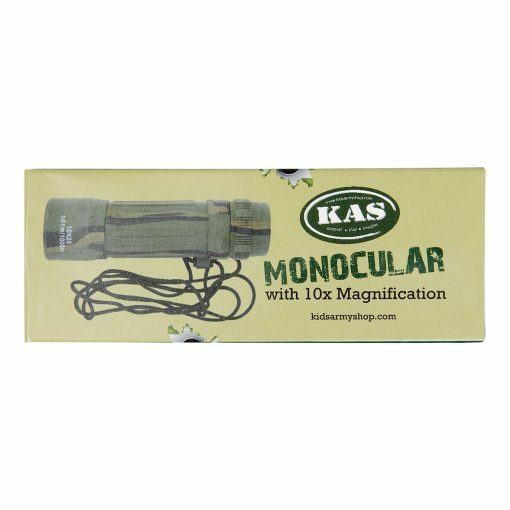 Finally its 10 x magnification is the perfect way to keep an eye on your enemy from a distance.